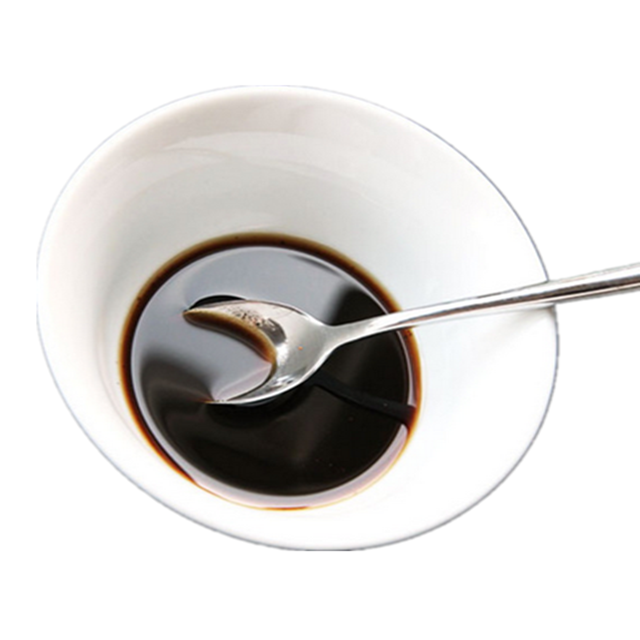 Fermented black garlic is made of high quality pollution-free fresh garlic, no add any additives in the black garlic fermentation machine, 90 days and mature, stimulation of allicin in the fermentation process into no garlic smell and low irritants-allyl bran amino acid composition, and carbohydrates into fructose, both produce Browning reaction, so the garlic will become black after ripening, so called black garlic. 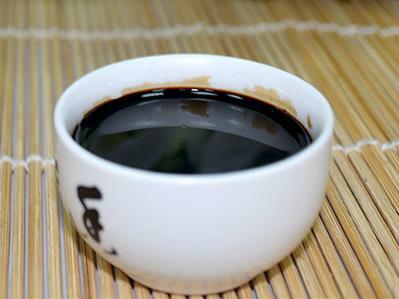 The size of whole Black garlic is about 5.0cm-6.5cm, every bulb has 10-12 cloves. Solo black garlic about 3.5cm. The nutritional content of both is almost the same. Aged black garlic allowed to naturally fermented foods. 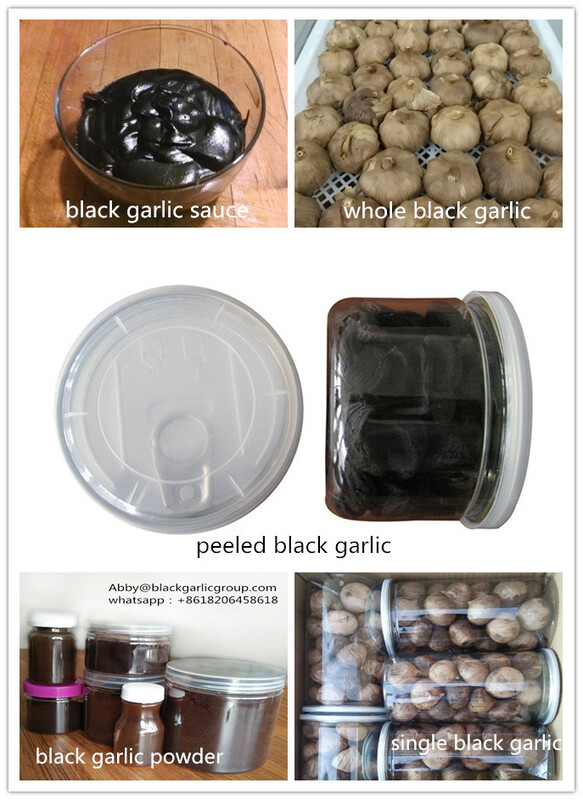 We know that garlic itself is a very good health food products, while the role of black garlic is really amazing. For diabetes, hypertension, high cholesterol, cancer prevention and treatment have a very significant effect. 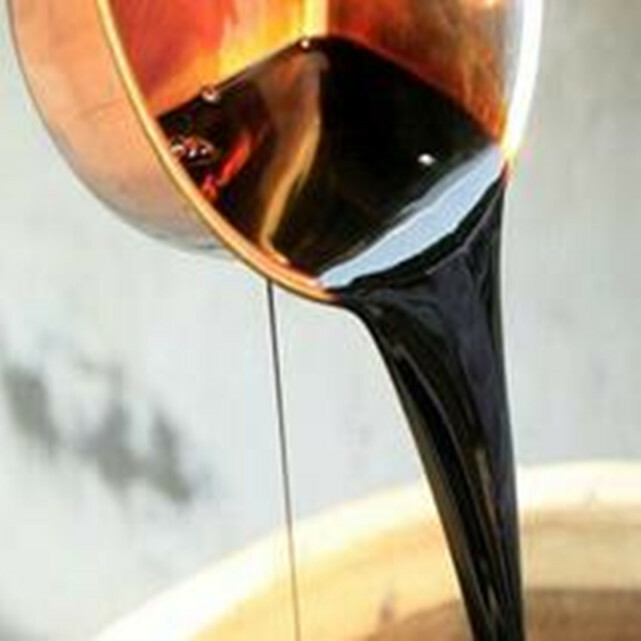 Black garlic from selected a year earlier, to the base of strict production process control, to finally put in a certain temperature range of fermentation tank after 90 days of fermentation, after a long time of fermentation and maturation, originally containing proteins into amino acids, carbohydrates into fructose. 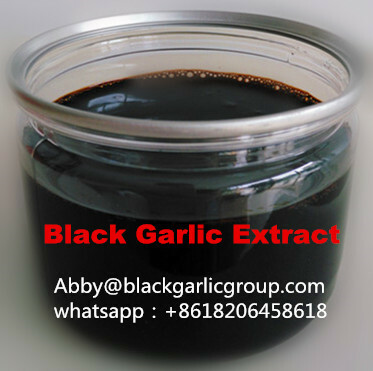 Black garlic powder can make upscale pet food to prevent and treatment pet's kinds of internal diseases. 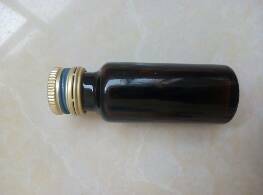 A: We chose the white garlic with 5.5-6.5cm to make multi bulb black garlic.There are several different specificcations for a single bulb black garlic 2cm, 2.5cm, 3cm, 3.5cm.